A Day of Coordinator actually takes care of much more than the day of your wedding, in fact we are much more like (Month of) Coordinators. We will keep in contact with all of your vendors to ensure that everything runs smoothly on your big day. We include a venue walk thru, so that we will make your vision come to life. All questions and concerns will be directed to the coordinators, because we have asked the right questions before the actual day of your wedding, we can make sure you stay stress free and everything is taken care of. From flower arrangements to photographers, we will take care of it all. You will have more time to enjoy your guests and each other on your big day! We will work with your photographer to make sure all photographs are taken on time and ensure that you get the shots you want. You will not need to worry if your ceremony is running off schedule, because we will work nonstop behind the scenes to make sure it runs flawlessly. Our Day Of Coordination & Design is our most popular package. 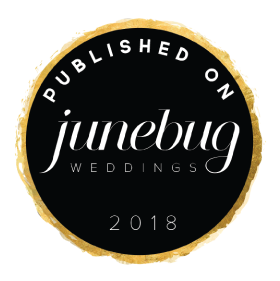 You have spent the time detailing the entire wedding and have already considered having a professional coordinator there on your day, to ensure your timeline is run flawlessly and without question. When you add Design to your day we take even more off of not only your shoulders, but that of your family and friends. You will receive two coordinators for your entire day, as well as a design team there only for you and your vision. Let us take care of the little details and bring your vision to life while you, your friends and your family enjoy the day completely. 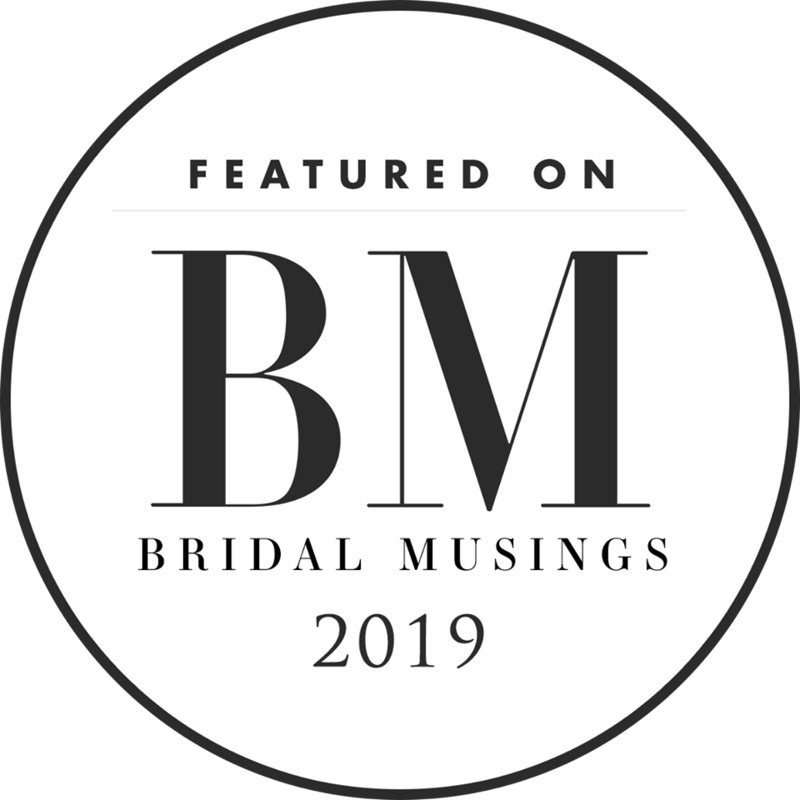 Are you a DIY bride, but want help with finding and working with vendors? Partial planning is the package for you! You will receive a personalized vendor list and Kindred Spirits Planning & Design will be the point of contact for all booked vendors! Your vision should come to life for your big day, let us help you get there! 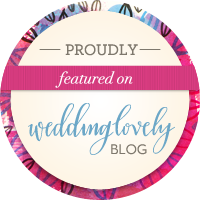 We are excited to see that things are changing up a bit in the wedding industry!!! Gone are the days of following all the traditions, now the day is all about celebrating the couple and what makes you unique! 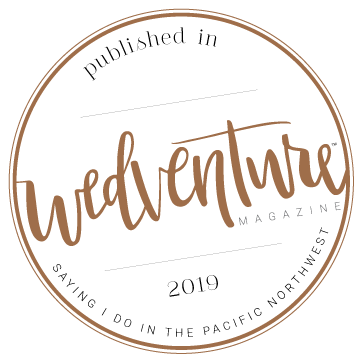 We have created an All Inclusive Elopement package to be perfect for our adventurous couples at heart!! We will take care of every detail, so that you can enjoy your day to the fullest!